Do you want to set up language spellchecker in your browser? Spell checking is part of OS and not part of your browser (e.g. chrome). On your mac you have to add new language files. In System Preferences -> Language&Text -> Spelling. Check if your language is already in the list ... If not you need to download dictionary file and put it into your system. Now download most popular extension file for your language. File type of downloaded file is ".oxt". 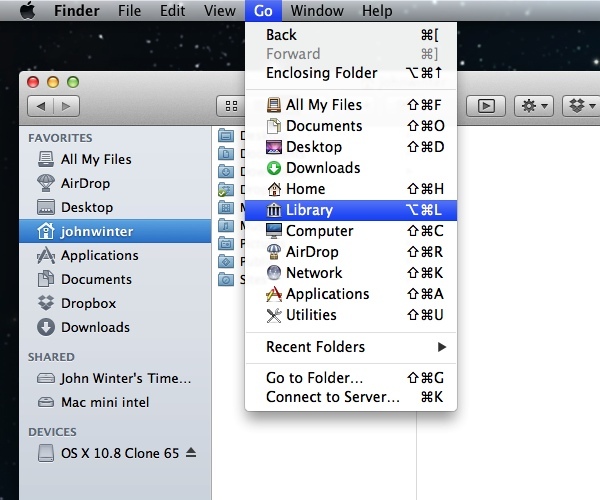 Simply rename extension to ".zip". Now you can view the contents of the file. Copy and paste .dic and .aff file to your library/Spelling folder (go to finder->Go, now click alt on your keyboard so "Library" folder will appear. Now restart your browser (for me, new language didn't show up until doing this). You should also rearrange your spelling languages in System preferences in order to give higher priority to your new language. I still had to manually select language in my browser -> automatic detection of language works very poorly (BUG -> star or comment issue - it will be resolved faster). Click on any textarea -> Spelling and Grammar -> and change "automatic selection" to your language.